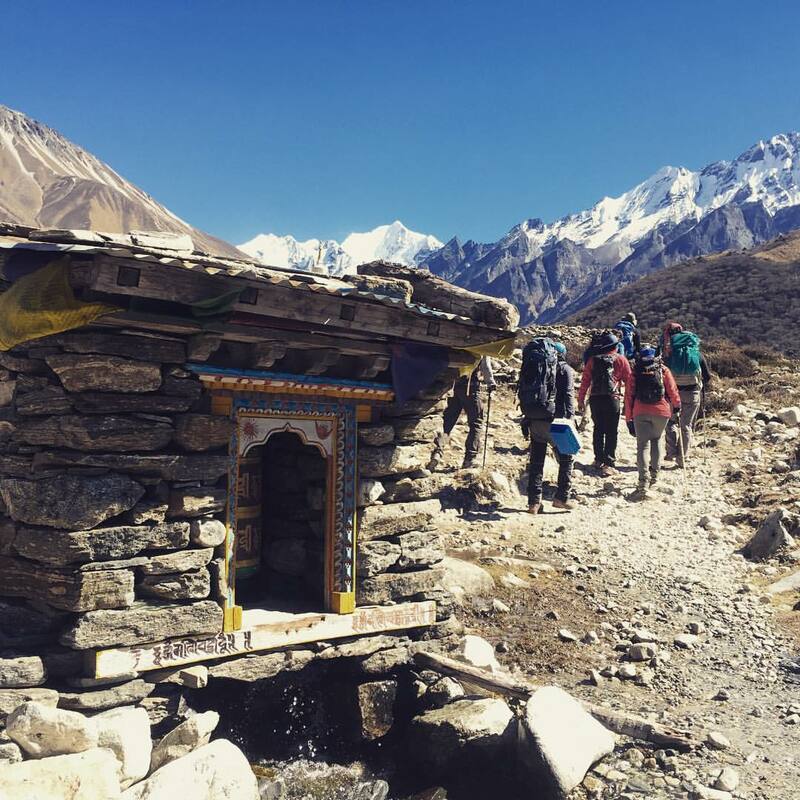 240km over 14 days for Nepal to recover, rebuild and reignite. 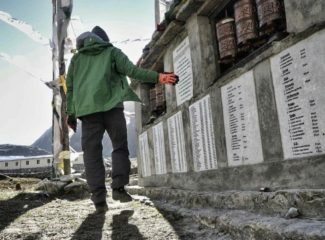 When a 7.8-magnitude earthquake struck Nepal in April 2015, the country was in devastation. 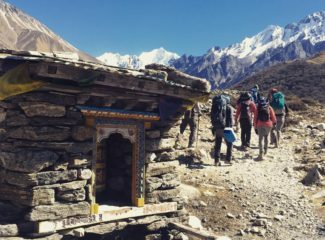 One area was hit the hardest by a quake-fueled avalanche — that place was Langtang Valley. Over 300 locals and foreigners lost their lives. 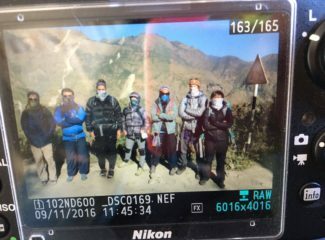 It’s been almost two years since the earthquake, and Langtang Valley is still in recovery.A stillness awaits any locals, trekkers and visitors that have ventured since.All that stands is two homes, a school being rebuilt, four tea houses and a new and old community coming together trying to return to normalcy. 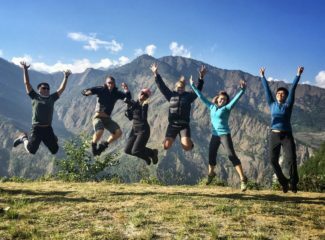 In November 2016, a team of seven catalysts joined forces to raise $15,000 for a 14-day charity trek in Nepal for disaster-relief agency, Mercy Relief. 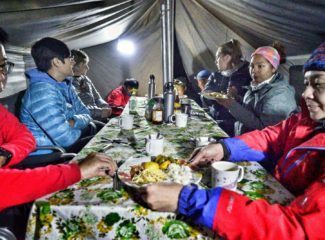 The seven catalysts, total strangers before from Sweden, Singapore, Caribbean and New Zealand, now friends for life, all agreed at the onset to make a life changing pivot to embark on more purpose driven missions. - and capture stories about the resilience of the Nepali people. The engagement with the Nepali people was profound. They showed such strength of the human spirit, as well as kindness and care for their community. The work in Nepal must continue, as it needs help to recover, rebuild and reignite. "The trip was life changing. However it wouldn't have been made possible by the collective. With Charissa calling out the beauty out of the rubble and devastation from only the zoomed in view she could see, to Jonas being all vulnerable with his feelings that made us all more compassionate, to Amazonian tall Hannah with her Maori strength and pulling us all along, to the Mom and Dad of the crew Amy and Boon dancing up a storm to show us how 18 years of love and family roll, to Ken and jamlin leading from behind..."